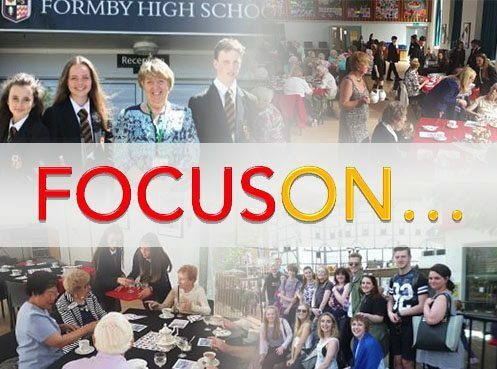 Formby High School is proud to have a highly effective Governing Body which is wholly committed to the ongoing success and development of the school. 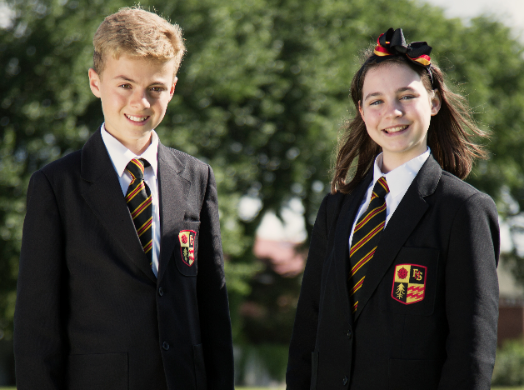 This dedicated group of volunteers bring a variety of skills, experience and backgrounds to the work of the Governing Body and have been recognised for the quality of their work by receiving the ‘Governor Mark’ quality accreditation. 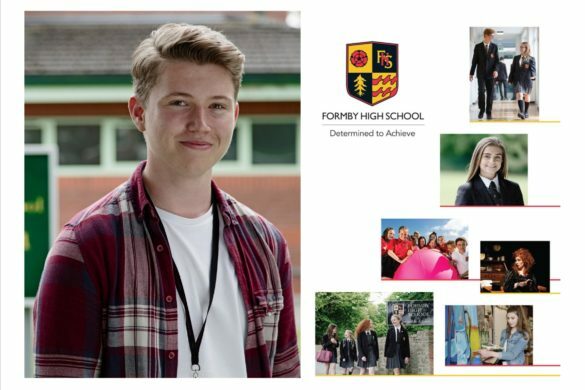 The Governing Body is made up of a variety of community, co-opted, parent and staff governors who each serve a four year term of office and are determined to support the staff of Formby High School in providing the best education and the safest learning environment for all students so they can fulfil their potential. 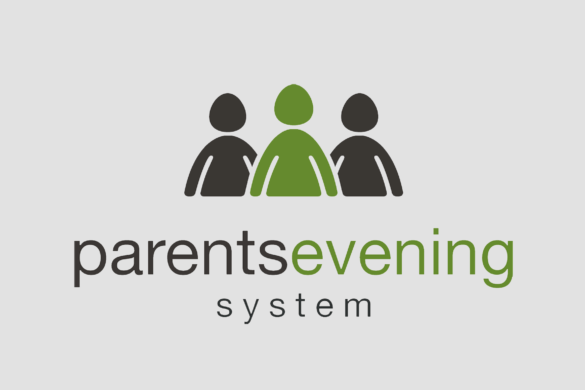 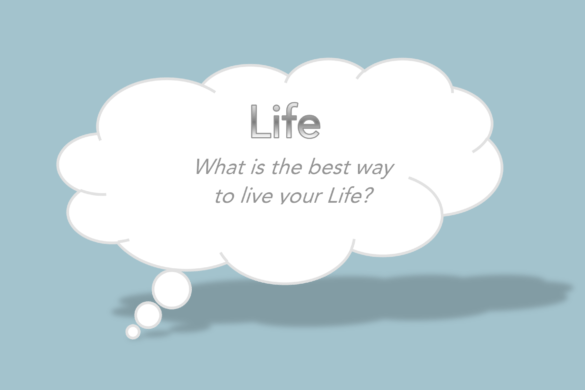 If required, further information is available from the Clerk to the Governing Body on 01704 835650. 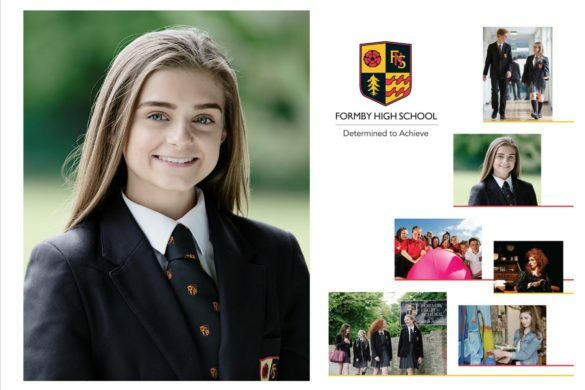 Governance: Formby High School converted to Academy Status in September 2011. 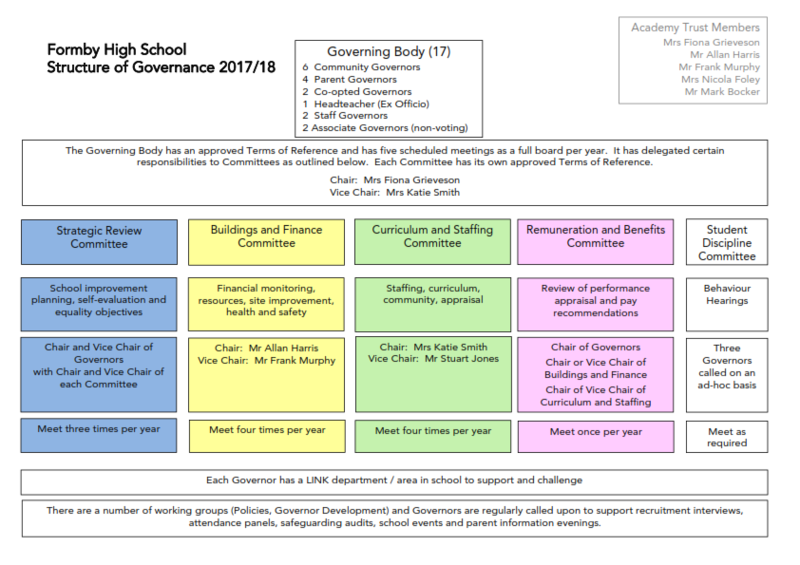 Please find below an overview of the Governance Structure at Formby High School.